Vince loves this. Loves this! And it's so easy to make! 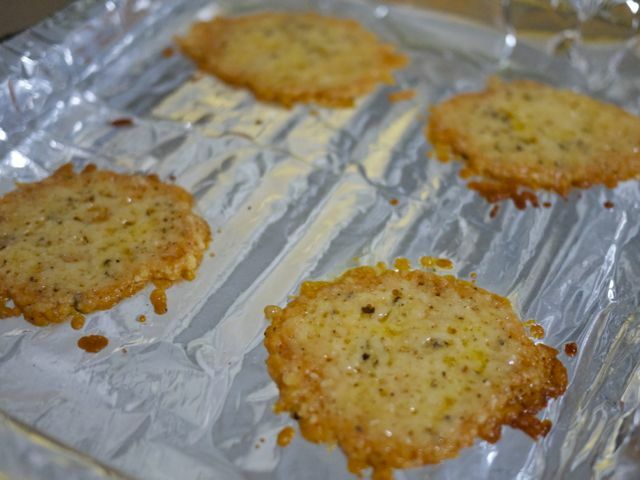 You can make it for your hubby, family and friends and they'll think you're so fancy when in truth Parmesan crisps are effortless. 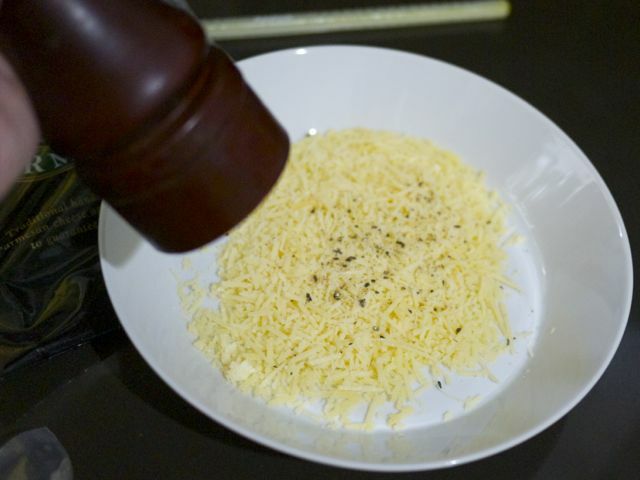 Step 1: Grate Parmesan cheese. 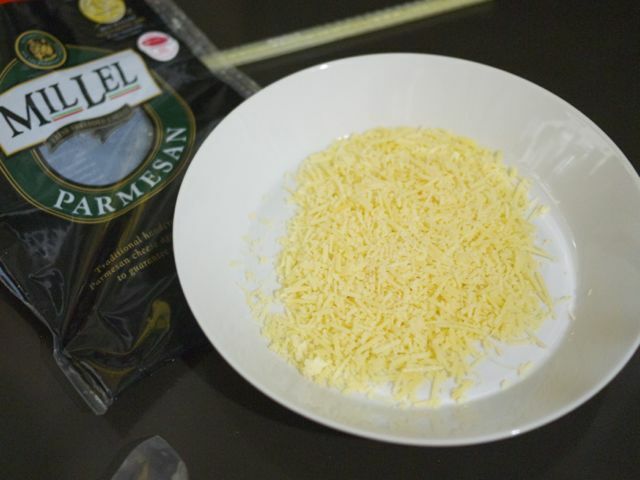 If you're a lazy cook like me, just buy a bag of pre-grated cheese. 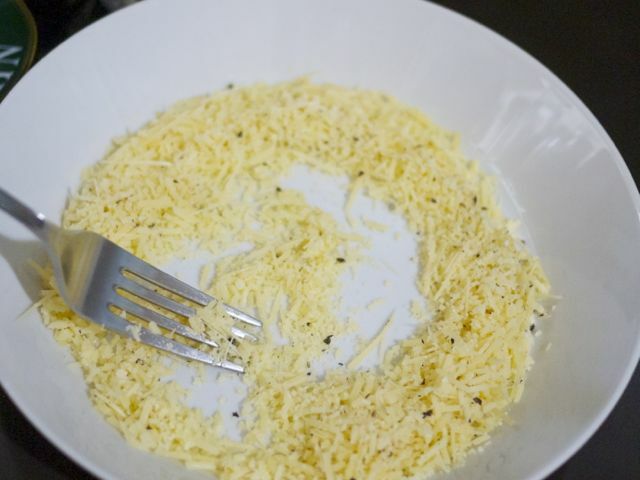 I hear, however, that freshly grated Parmesan has more flavor. Step 2: Grind some black pepper. This adds spice. 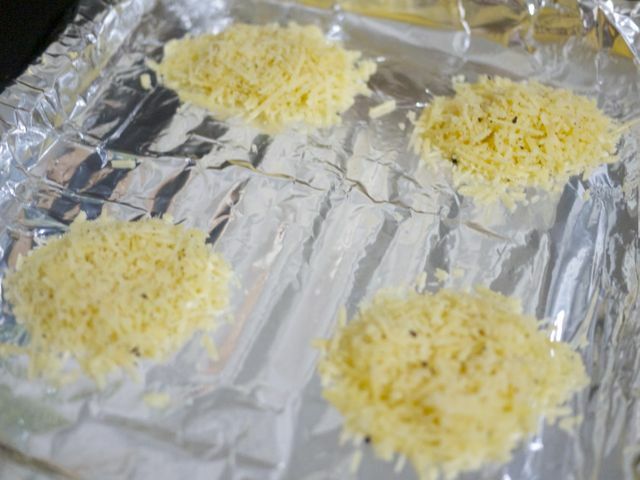 Step 4: Put foil on a baking sheet then pile a tablespoon of the cheese-and-pepper mixture. This is for small crisps. If you want big crisps, pile more! Step 5: Put in a hot oven. Watch it bubble! This smells absolutely fantastic! Take it out after a few minutes, when the edges start to brown. Step 6: This is why I use foil. The cheese stick to the foil and it can be tricky to remove. What I do is lift the foil then place the back of the foil onto the edge of the kitchen counter and I roll it back and forth. 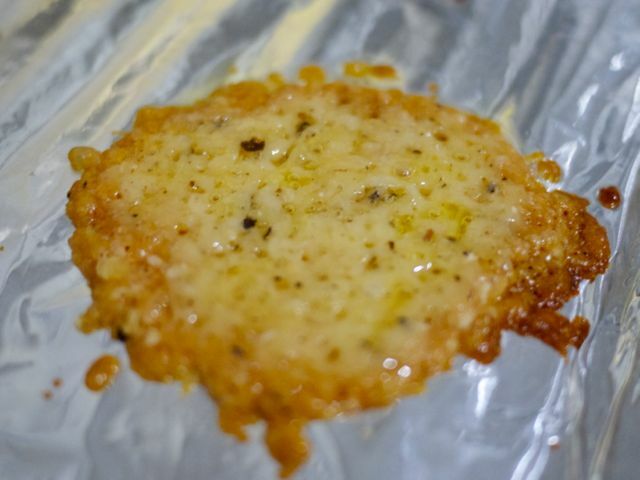 As the cheese dries up, it just peels from the oil with each rolling motion! Tada! These are especially good with Dijon mustard. The saltiness and the bite of the mustard? Heaven! This is Vince's favorire snack. 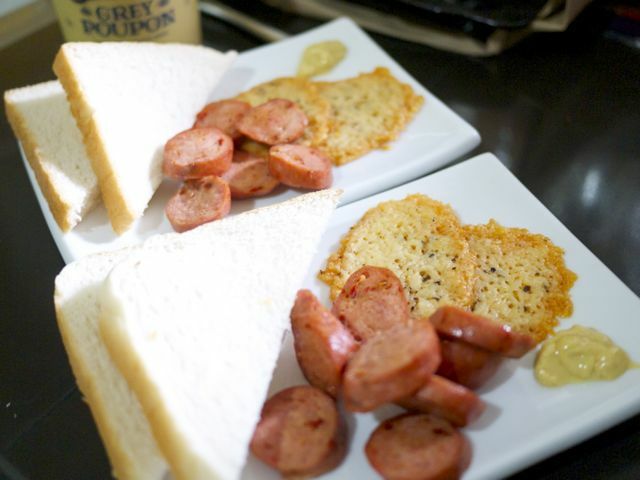 He loves Parmesan crisps with pepperoni, salami, Hungarian sausages. So easy to whip up and he thinks I'm amazing! I made these small but they're actually pretty when they're large. Just spread into a large circle on the foil (instead of my cheese mounds). I've seen some cooks make shapes like stars! It comes out really delicate, like lace. 1. Float on a bowl of creamy sweet soup, like squash and sweet potato. 2. While soft, roll into a tube shape. Serve stuck in a bowl of Ceasar salad. 3. While soft, place in muffin cups to create a cup shape. 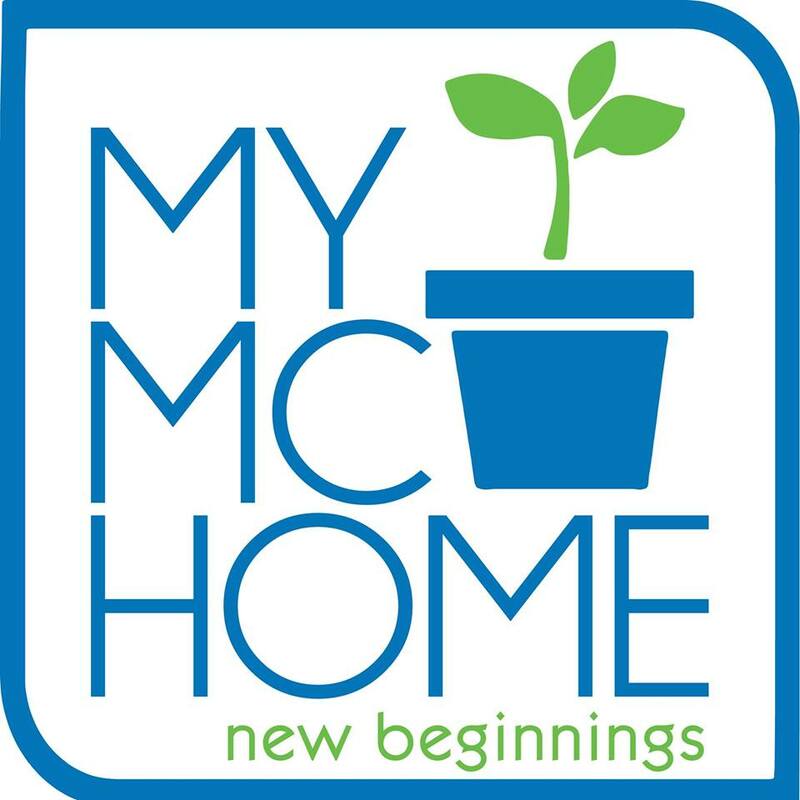 It can be an edible mini salad container!